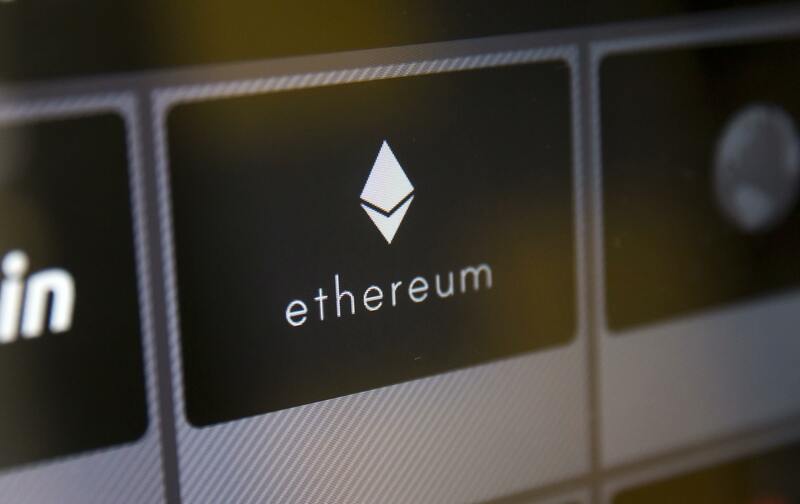 The Commodity Futures Trading Commission (CFTC) has set up a Request for Information (RFI) where they will be covering public opinions and their suggestions which will help them to understand the Ether and the Ethereum blockchain to gain more knowledge for further expansion. As per one of the reports released on 11th December, the regulator has expressed his opinion regarding mechanics, technology issues and cryptocurrencies market. As soon as the information gets published in the Federal Register, the commission will accept the filled up RFI responses for the next 60 days. Further, the information which will be obtained during the course of the exercise will be used to enhance the CFTC’s knowledge bank on the cryptocurrencies issues and will ultimately help in effective regulation and monitoring as it develops day by day. Also, the goal is to act as a mediator in between the regulator and the financial innovators and enhance the usage of every piece of information effectively. The announcement may also lead to a hint which can further affect the preliminary working of the Ether future. At this point, Bitcoin is the only cryptocurrency which has a future trading option. In the initial stage, Bitcoin was dominating the market. As per a CCN report, as soon as CFTC grants permission, Nasdaq is planning to launch an enthusiastic Bitcoin futures market before the end of Q1 2019. This process may lead to a noteworthy positive impact on Ethereum and hence, can become the third most capitalized cryptocurrency in the market. The RFI is the only way that employs a regulatory system effectively as per Carol Goforth, a law lecturer in the University of Arkansas.